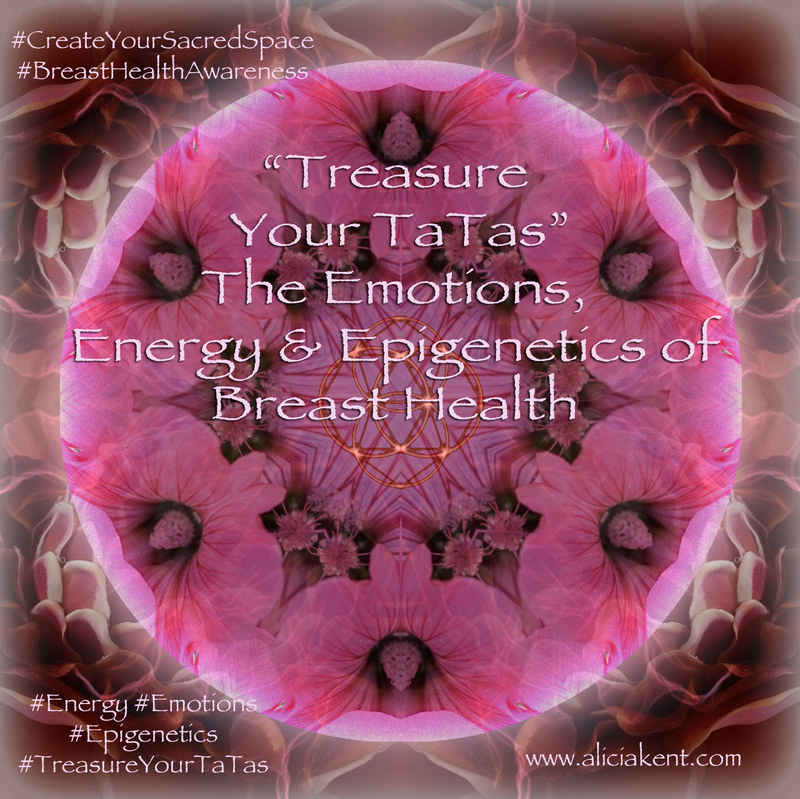 Treasure Your TaTas is an experiential and energetic experience that will delve deeply into the Emotions, Energy and Epigenetics of Breast Health. This course will empower women to a new level of Breast Health and Breast Health Awareness using Science, Intuition, and Energywork as well as “Secrets of the Ancients” to unblock energy blockages in the Heart, Chest and Breast area. It will combine knowledge of my life's work, as a Medical Lab Scientist, Acupressurist, Energyworker and Intuitive Artist and is going to be life-changing! 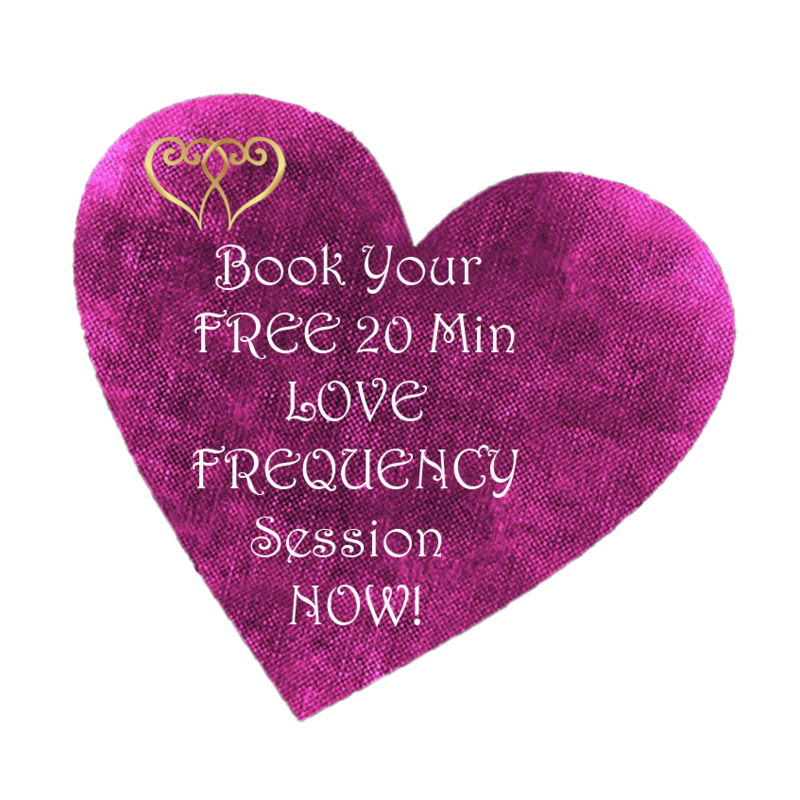 We will explore common emotions such as Guilt, Shame, Worry, Anger, Fear, Overwhelm, and Anxiety, and how they each affect a different area of the Heart, Breast and Chest, and learn how these emotions block the energy flow into the Heart, Chest and Breast area. 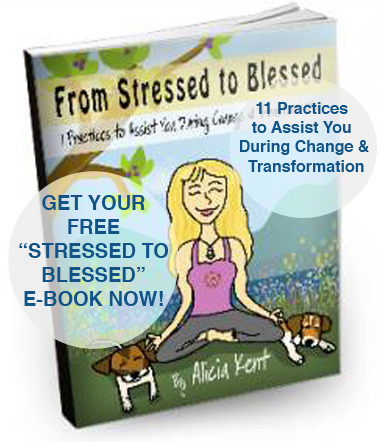 You will learn powerful energetic tools to work with, process and release these powerful emotions that block energy. Working with and Releasing these emotions rather than repressing them will not only shift your vibration, but will open up access to powerful new energy to bring into all areas of your life and will assist you to step into fuller awareness of Health as well as a deep sense of Joy! One of my biggest gifts is assisting healing the physical with the metaphysical, and empowering you to learn to take health and healing into your own hands! Stay tuned and watch for it! I'm really excited about creating this class. Sign Up Here For Notifications and be one of the first to learn when Treasure Your Tatas is available!! “Beauty is the illumination of your soul.” Join Us to Create a Life Full of Beauty and Opulence! © 2017 Alicia Kent l Body Mind BeautyFull l Website Design by Emerald Support Services LLC.